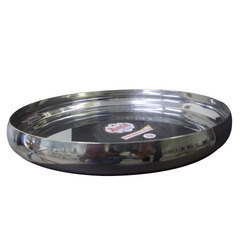 We introduce our business as a noteworthy organization of qualitative array of SS Round Partitioned Plate. 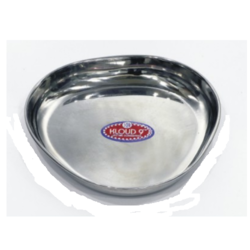 Stainless Steel Premium Tableware - Plate. High glossy finish.